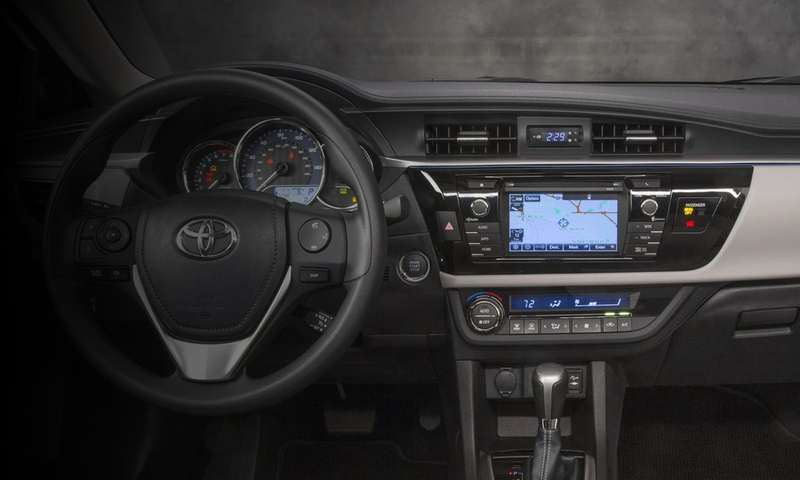 Today, the sale of content for Toyota and Lexus is considered a priority of our services. 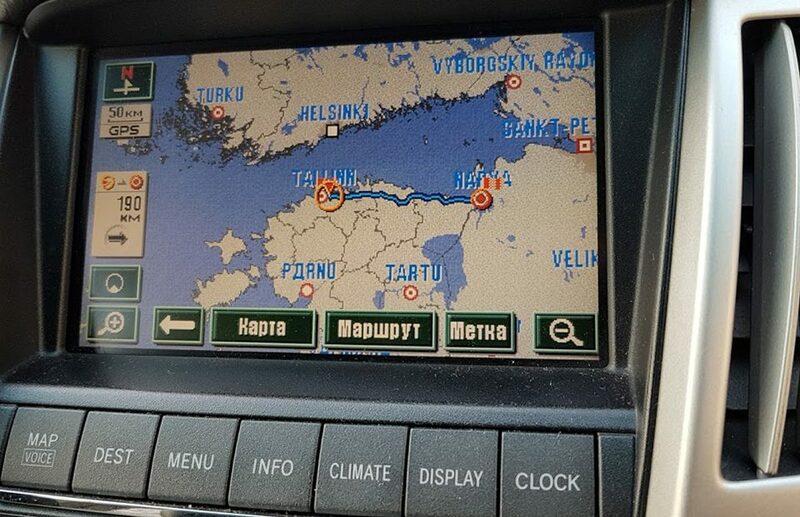 We offer: 24/7 technical support to everyone who buys our content, detailed techniques for updating navigation, content recording on DVD, HDD, SD-KART and USB. 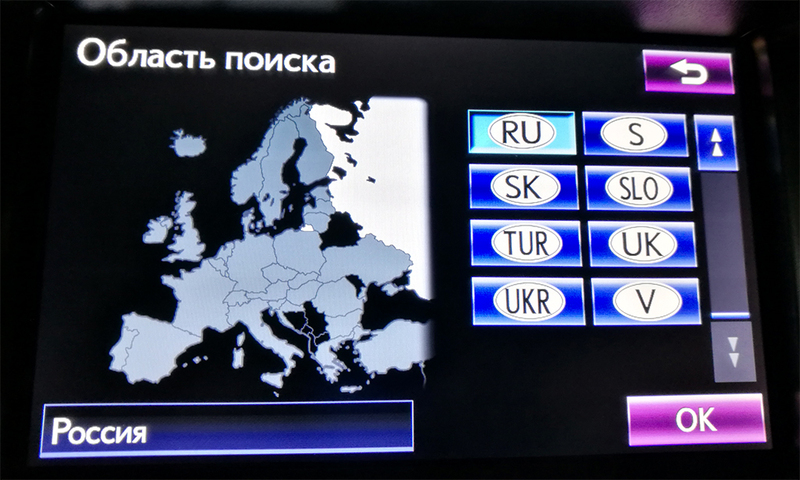 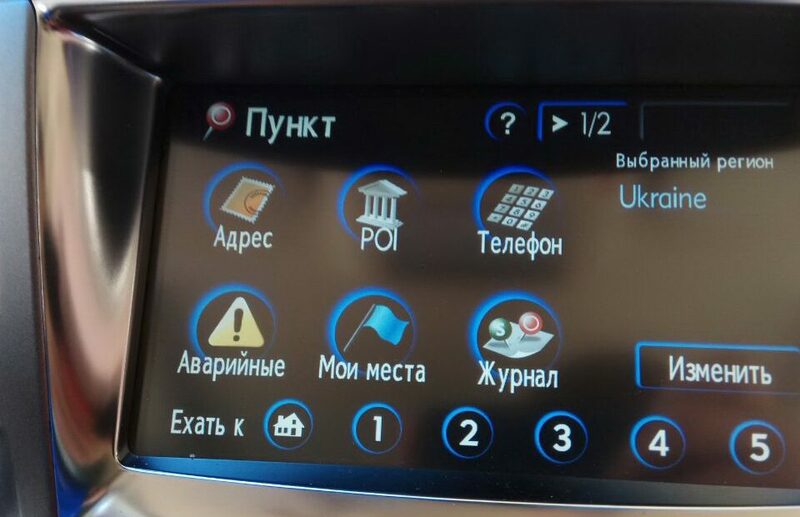 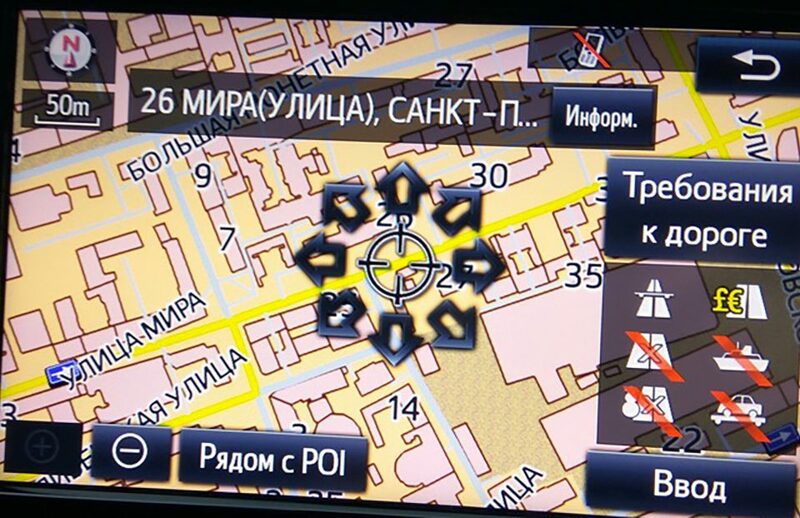 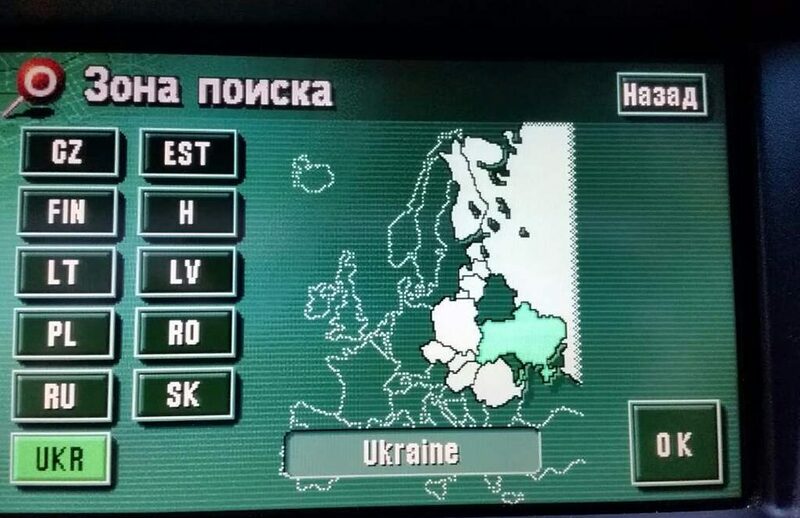 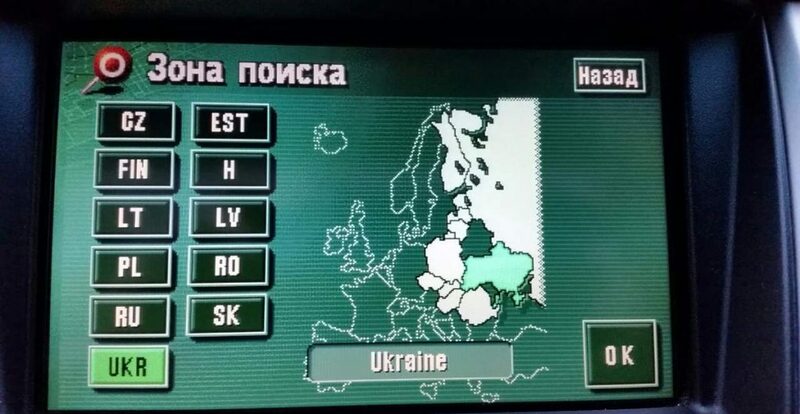 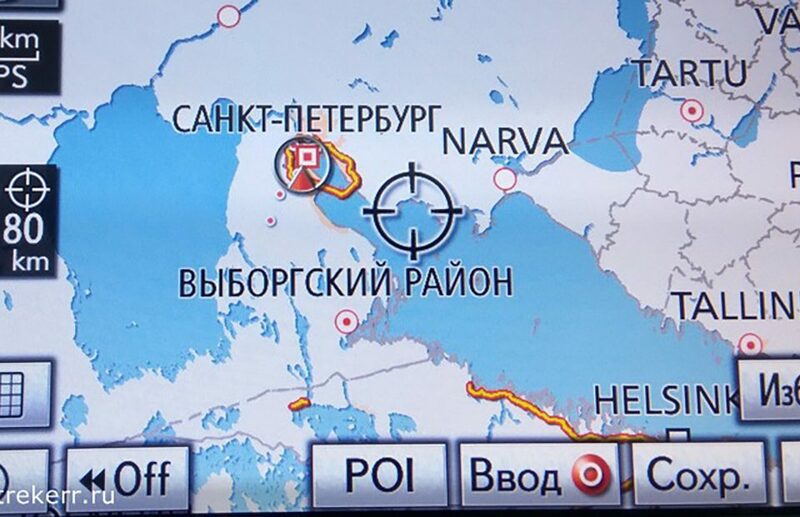 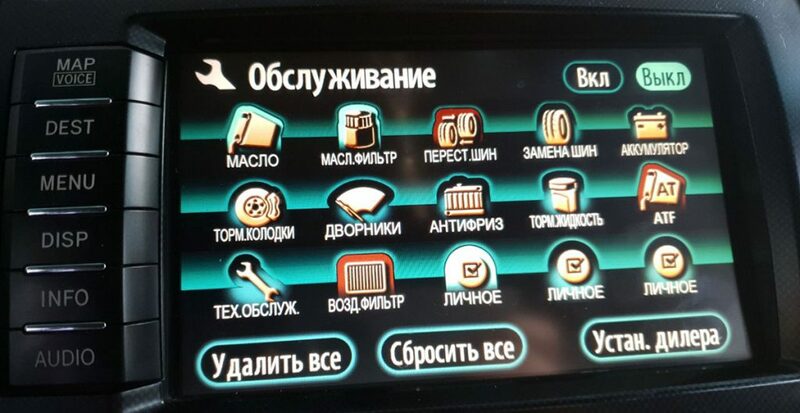 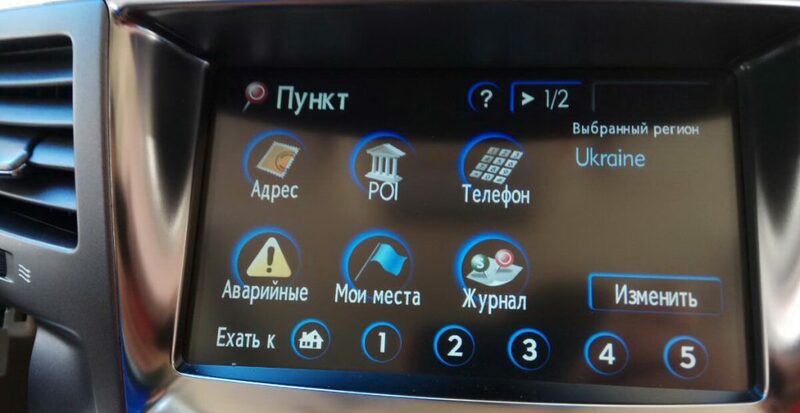 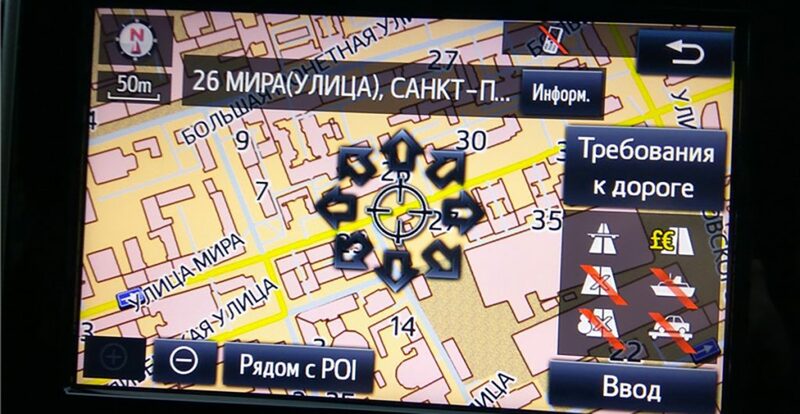 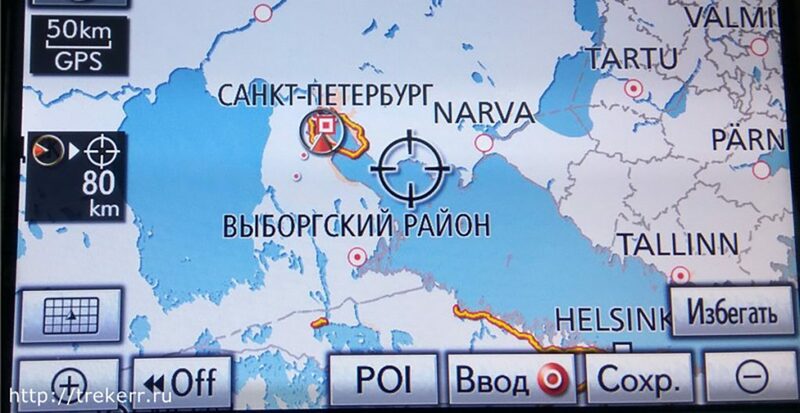 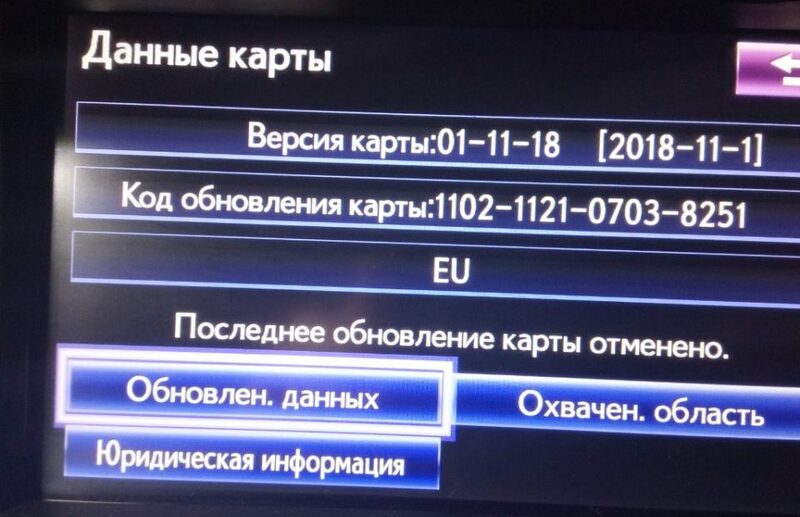 There are firmware with the menu russification, the most recent maps with modified outlines and house numbers, alternative maps of countries that the dealer doesn’t sell, HDD with maps and russification already pre-installed on it which are available on sale. 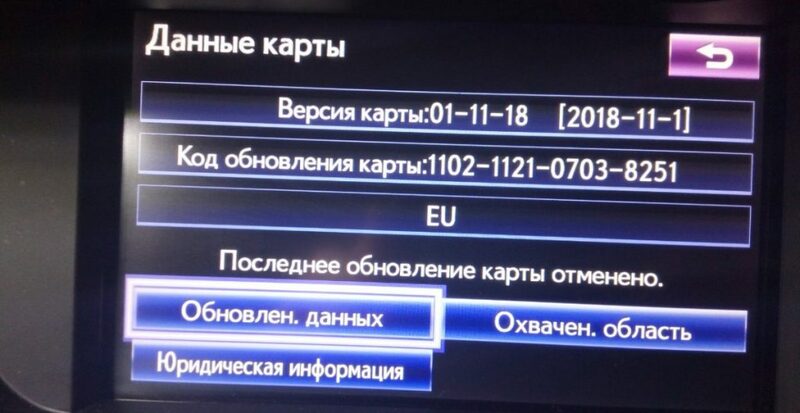 There are also activation codes for cars with Lexus and Toyota HDD GEN7 EU (11HDD) generation and codes with maps themselves for European Toyota Touch&Go and Toyota Touch&Go2 which are available on sale. 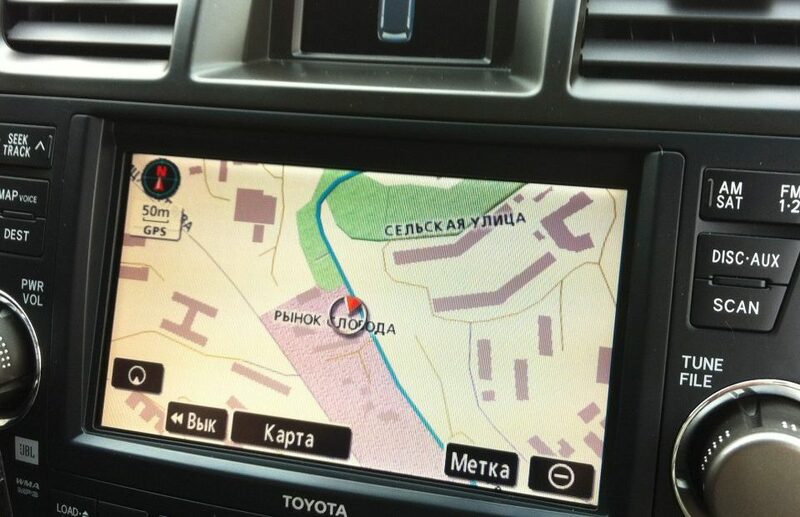 Up-to-date Micro SD Card for Navigation Toyota-Lexus GEN8 and GEN9 are in stock. 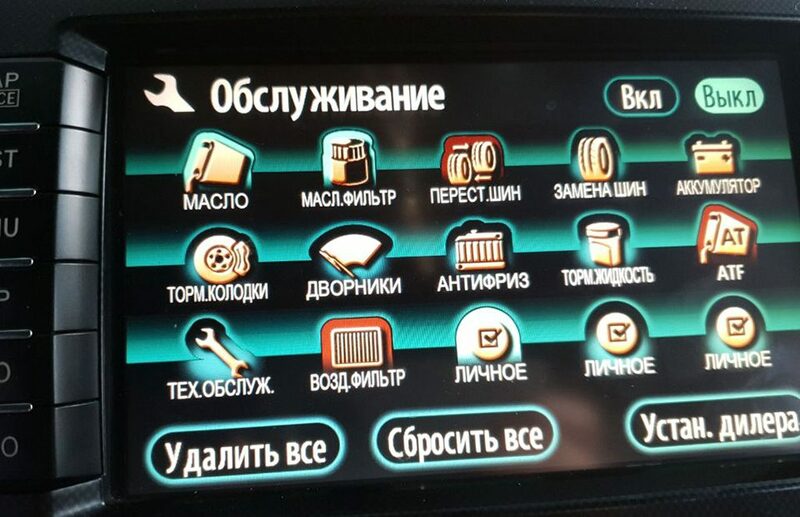 We work both with automobile repair shops and with ordinary users: we offer preferential terms for car services (automobile repair shop) and just for those who are engaged in updating and russification of Lexus and Toyota - there are integrated packages with content for you! 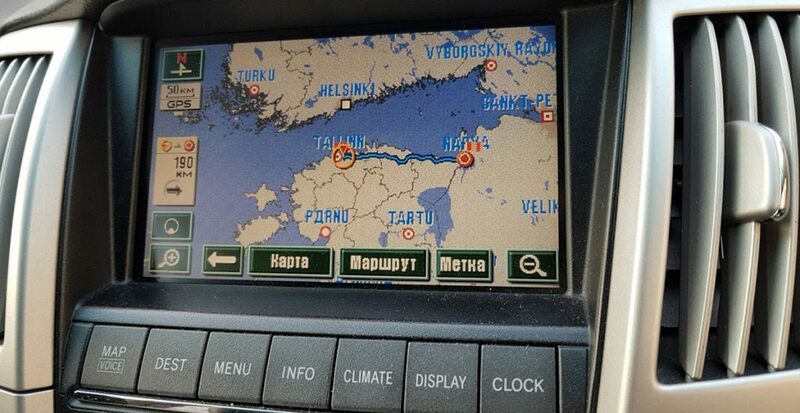 24-hour support of our customers! 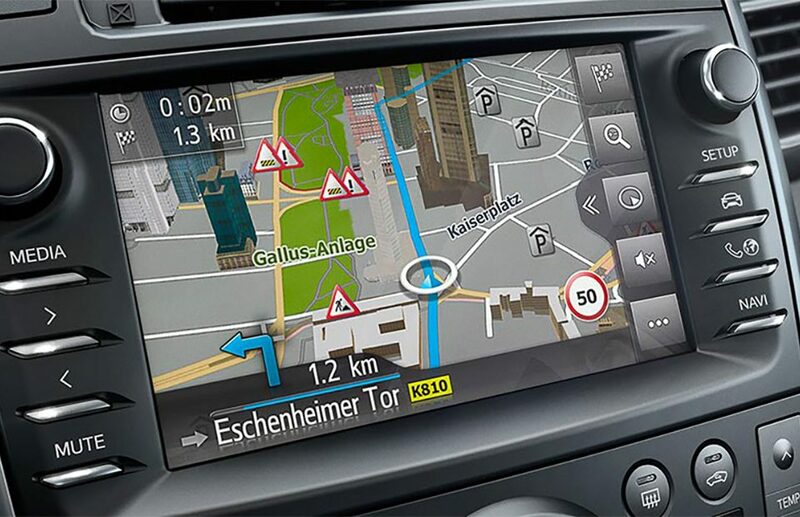 Even more information can be found through the contacts section and on our Forum. 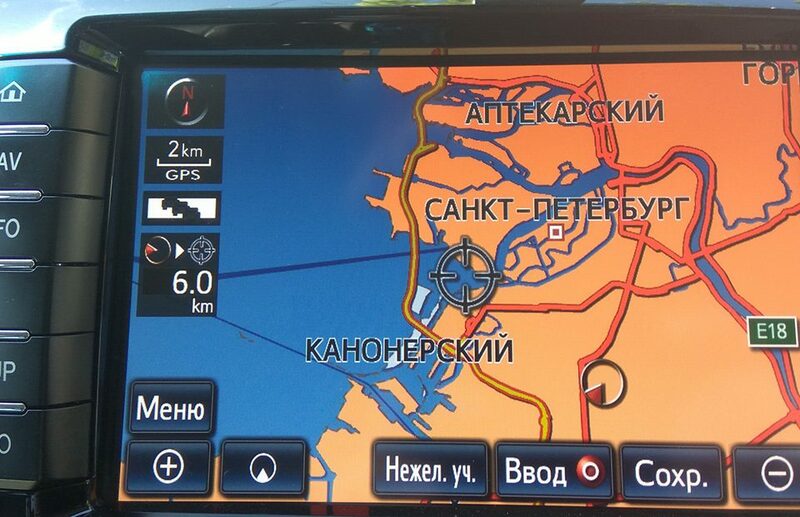 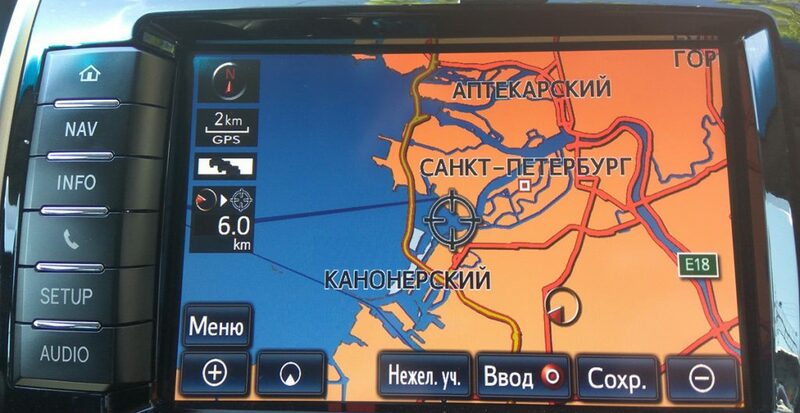 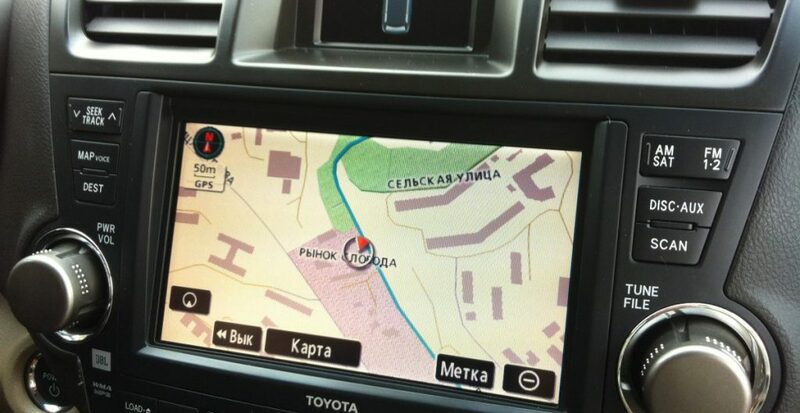 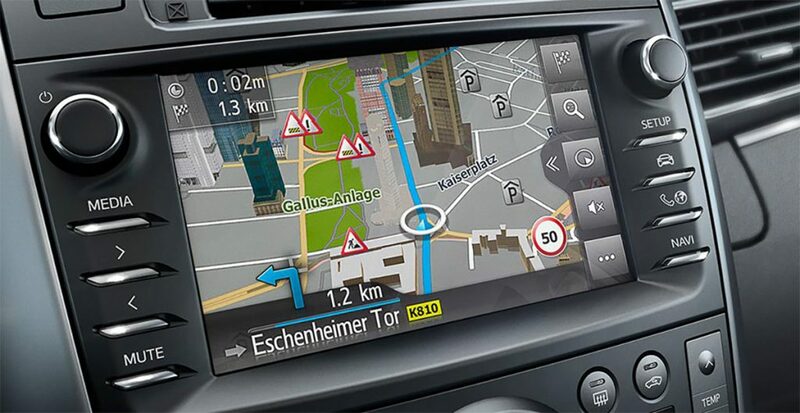 Built-in car navigation, new GPS navigation maps to the standard navigation systems of all cars are always available!